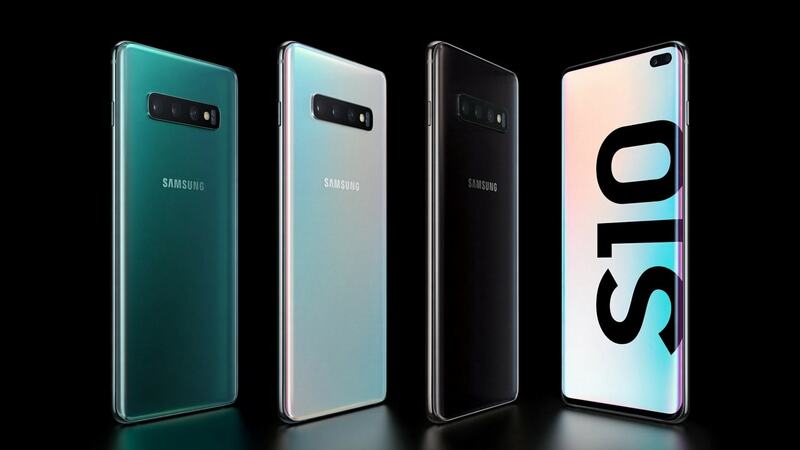 The Galaxy S10, S10 Plus, and S10E will launch at a starting price of Rs 66,900; Rs 73,900; and Rs 55,900. 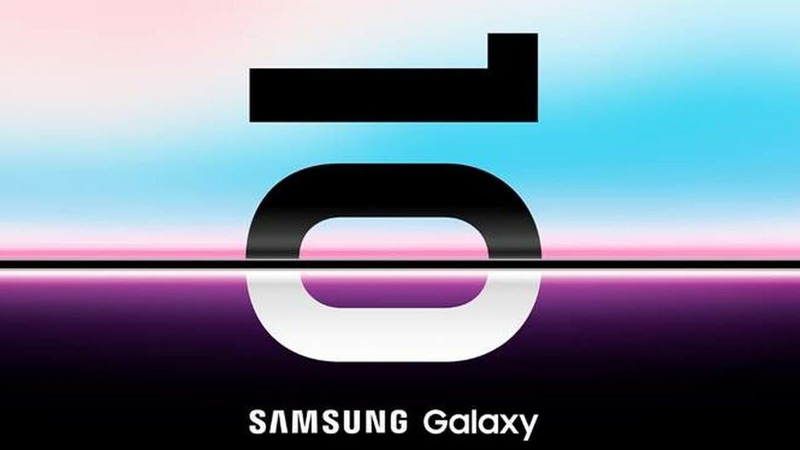 Samsung went ahead and "accidentally" aired a 30-second Galaxy S10 ad in Norway. 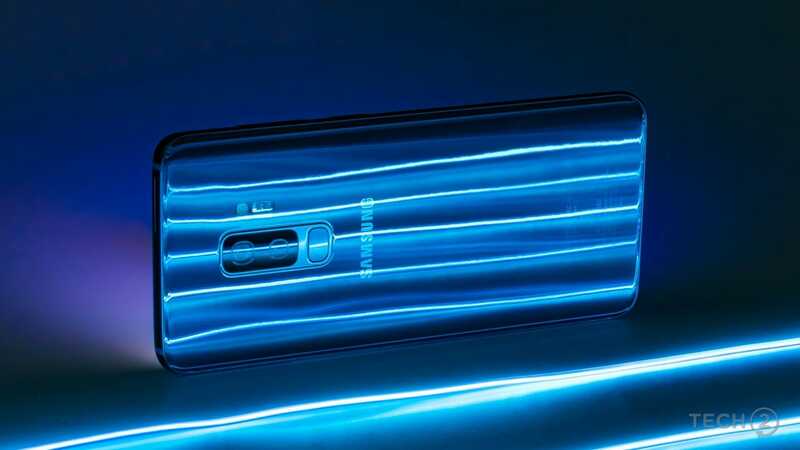 Samsung is also expected to unveil the Galaxy Buds and a new smartwatch alongside the Galaxy S10. 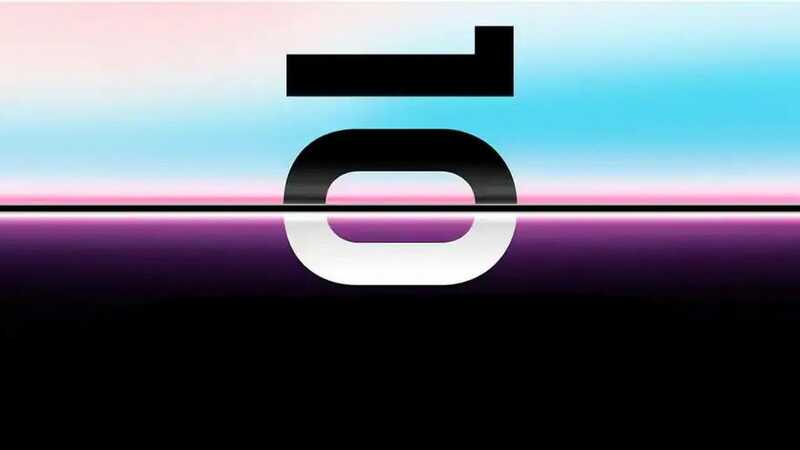 The Galaxy S10 might have a rounded screen, small bezels and an in-display camera on the top right.